Ex Dutch army Triuph 3TA, restored to civil colours, with the use of a lot of new spares and AMAL carb. Has some details to inprove but proper bike. 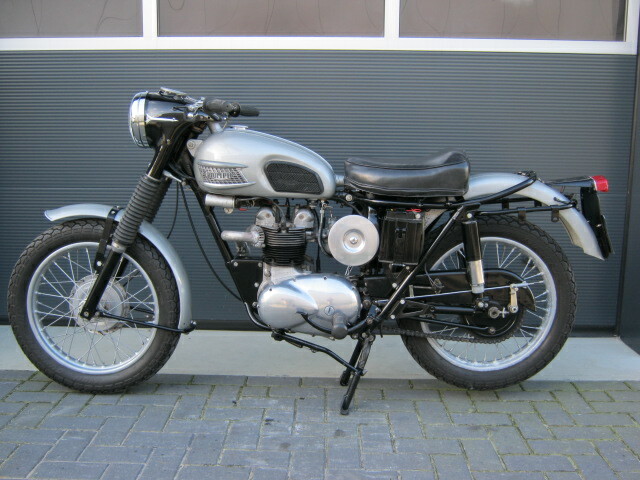 Matching frame- and engine numbers and Dutch registration.